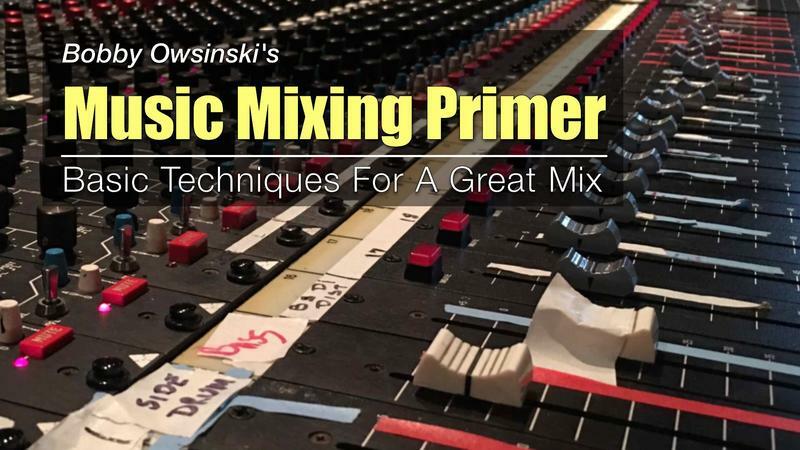 Having Trouble With Your Mix? Then you've come to the right place! 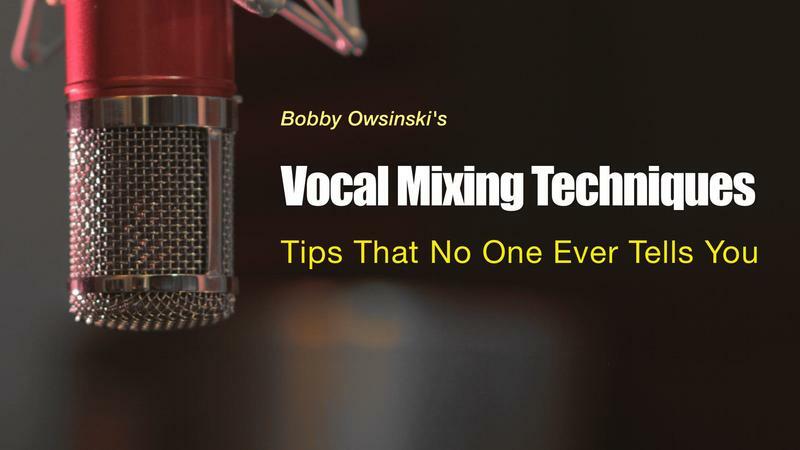 Bobby Owsinski (author of The Mixing Engineer's Handbook and 23 other books on recording, music and the music business) can show you how the best engineer's make their mixes sound so good. Your friends, clients and bandmates will love your next mix! Stop the frustration and bring clarity and separation to your mixes. 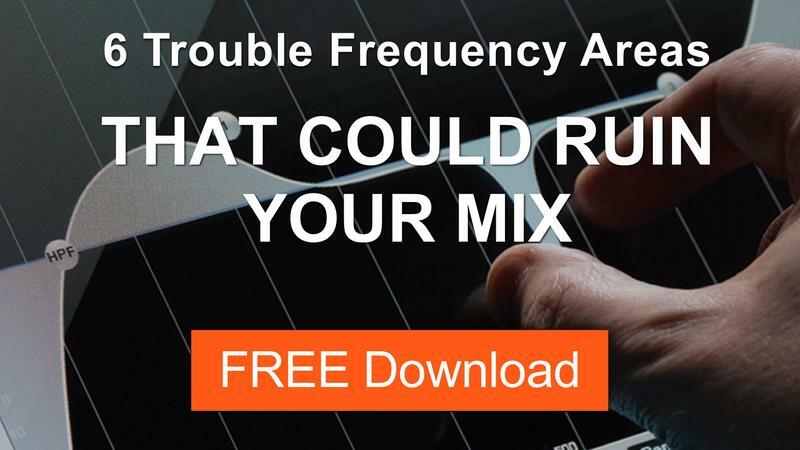 You'll be surprised just how much this information will help your next mix. Mixes don't sound the way you want? Can't get that radio sound? 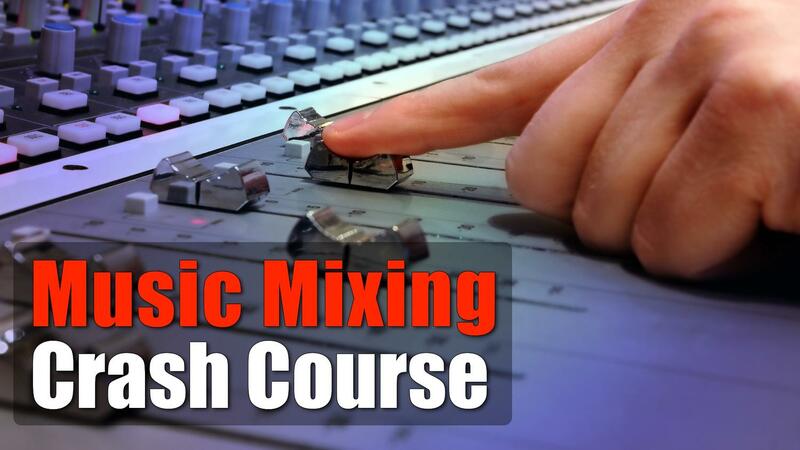 The Music Mixing Crash Course gives you some basic tips that will improve them fast. FREE! 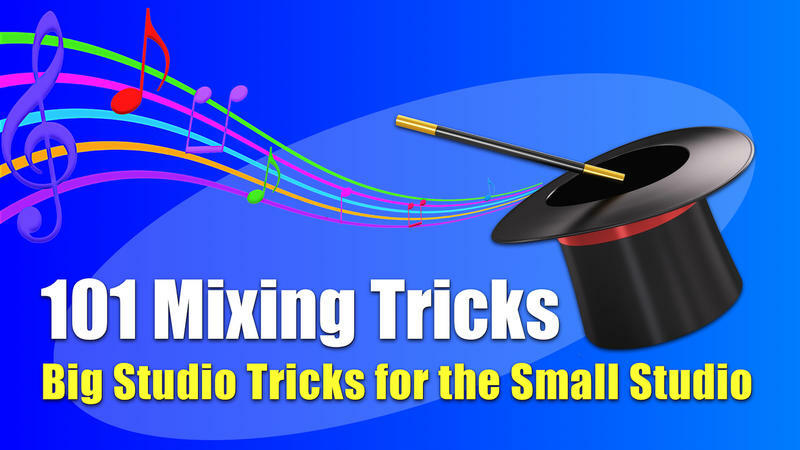 Get 4 great mixing tricks used by the hitmaker mixers on some of the biggest hits. No doubt about it, these will definitely take your next mix to another level. Yes, they're FREE. 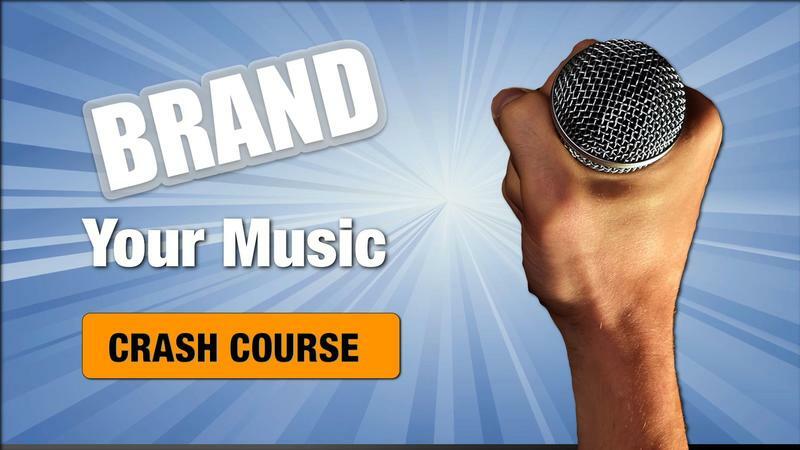 Give your vocals that major label sound with this $7 course. This is a big bang for the buck! Learn the tricks and techniques of the A-list mixers. 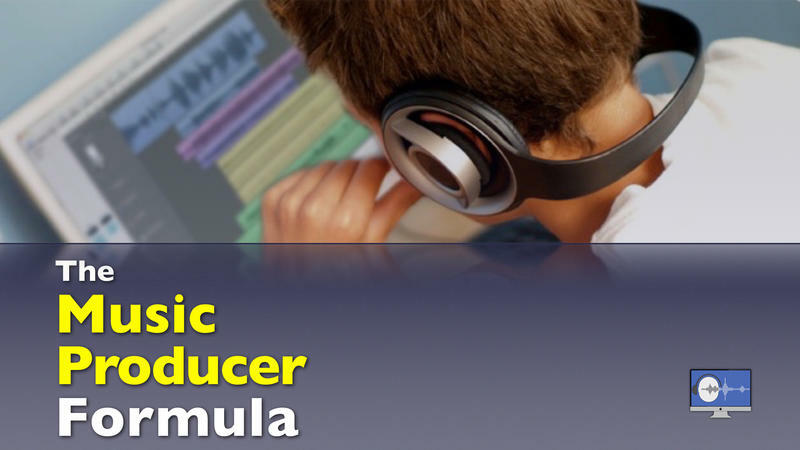 Compression, EQ, effects, automation and more. 8 weeks of hands-on coaching to help bring your personal and musical online presence to the next level. 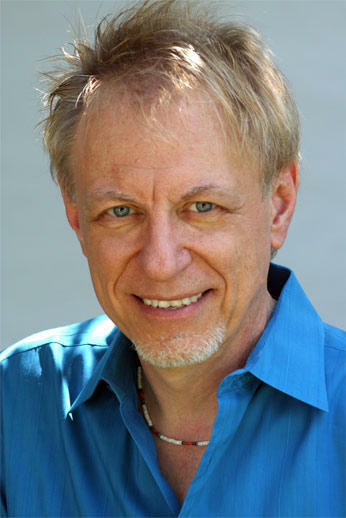 I’m Bobby Owsinski, mixer, producer, and author of 24 best-selling books on music, recording and the music business (including The Mixing Engineer’s Handbook, Music Producer’s Handbook and Music 4.0: A Survival Guide For Making Music In The Internet Age), as well the creator of online courses like 101 Mixing Tricks, the Music Producer Formula, and over a dozen for Lynda.com. I'm also a contributor to Forbes writing on the new music business, and I've appeared on CNN and ABC News as a music branding and audio expert. Recently I also produced and mixed a #2 album on the Billboard Blues Charts, and a #5 on the iTunes Rock Charts. I've collected mixing, production and music business techniques and advice from over 50 of my A-list friends from all different musical genres, and that's what you'll find in these courses - the methods and approaches that the pros use in the hit songs you listen to. Mixes don't sound the way you want? Can't get that radio sound? The Music Mixing Crash Course takes you through the basics. "I want you to know that your product delivers. It's not fluff. These are real tips that really help the serious amateur like me, and likely pros as well. Thank you for that. " "I AM LOVING THE PROGRAM! I have already applied the Abbey Road Reverb trick, NYC Compression and the dotted and triplet delay tricks to my mixes to great feedback. I was having trouble applying reverb in my mixes without it mudding the mix but thanks to you that problem is being resolved. Thank you Bobby for helping this DYI artist increase his skills and go to bed smiling!" "As a professional mixer I am really impressed how some of these tips on creating movement can really make a mix shine. Thanks!!" "“I’ve applied a lot of what I’ve learned from you and from what I’ve learned from the others who share their experiences also. I guess you could say your Mix Tricks and Hit Makers Club have been a great success for me in what I’ve gained in new business. People/bands like what I’m doing and call it “professional sounding”. I just can’t buy that kind of critique and the confidence that adds to what I’m trying to do here. 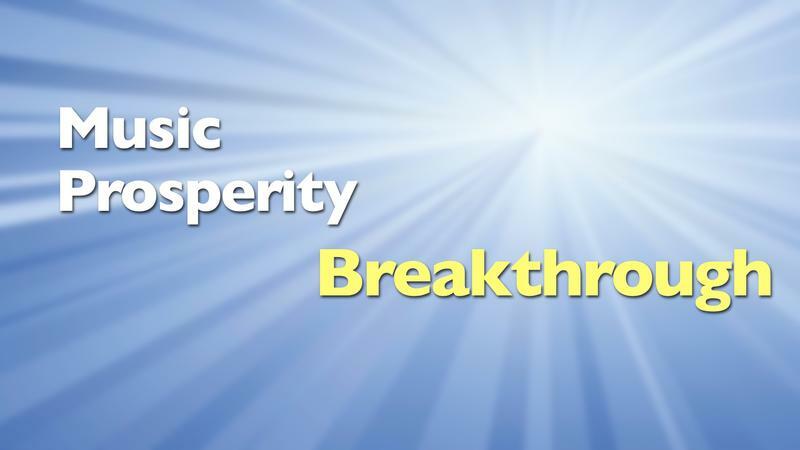 You’ve been extremely big part of the gains I’ve made in knowledge through your books and interactions. Man, I owe you a big “Thank you” for all your help.”"
"“Your videos have re shaped the way I mix. I “was” first a producer and secondly a mixing engineer BUT I am now respected through my circuit as a true engineer and I’m making money. I’m actually making money! This is a direct result because I applied your technical teachings from your vids with my current ability to produce. You allowed me on the Hit Makers Club to ask questions to specific needs that I had regrading mixing and mastering. I received true legitimate feedback from YOU and other professionals which most of the time I feel had much more knowledge of the industry than me. I’ve grown more in 6 months than I have in 6 years. 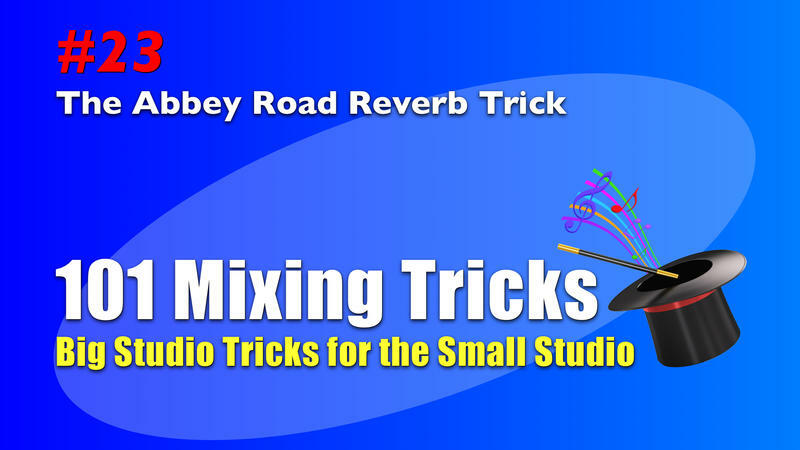 Seriously Bobby, thank you!”"
"“I applied 3 of your mixing tricks with complete success!!! i was so excited! Reverbs that dialed right in, and some great use of filters, creating really cool mixing landscapes. It’s really been the best nuggets of advise and steered me in really great new directions! !“"